Parking Australia, the national association for the parking industry, has today released the winners for the Parking Industry Awards, which were held at the Outlook Conference on 18 September at Sydney’s Star Event Centre. The prestigious Parking Industry Awards celebrate the achievements of individuals, teams and organisations for innovation, excellence and outstanding facilities throughout the parking sector. Through showcasing best practice and rewarding exceptional contributions, the Awards aim to highlight the industry’s commitment to raising the standards of the parking industry. “The Awards submissions demonstrate exceptionally high standards and show a strong commitment towards excellence across each sector of the industry. 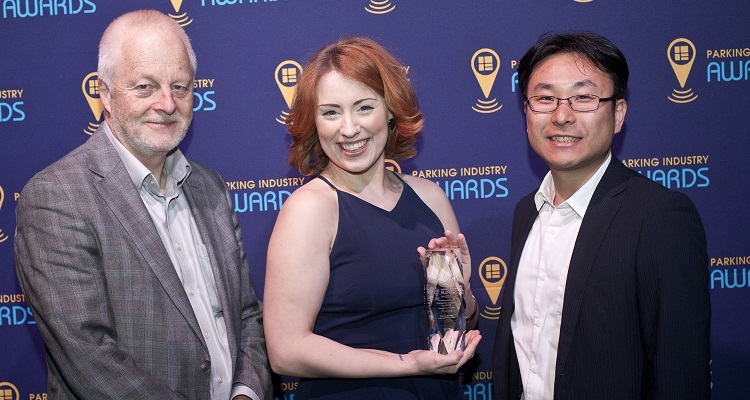 We commend winners and finalists for pursuing the type of innovations that drive the parking industry forward as well as campaigns that provide for an enhanced customer experience,” said Parking Australia CEO, Lorraine Duffy. This year’s categories were judged by a panel of ten international and national industry professionals. Thanks to 2017 Parking Awards Sponsor – SKIDATA.